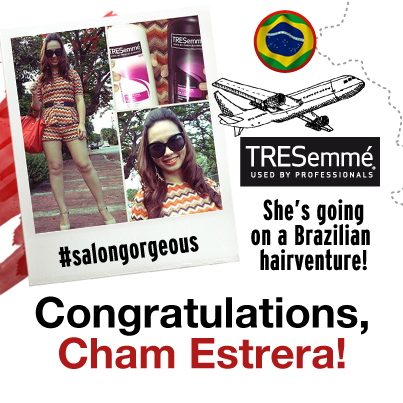 #ChaMikeAnnivSpecial at Camsur Watersports Complex! Pili City is the capital of the province of Camarines Sur in Bicol Region where Camarines Sur Watersports Complex is also located. 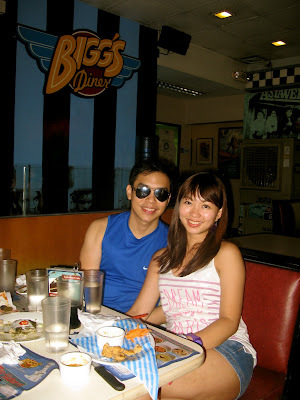 Before going to CWC we had lunch at Bigg's Diner. 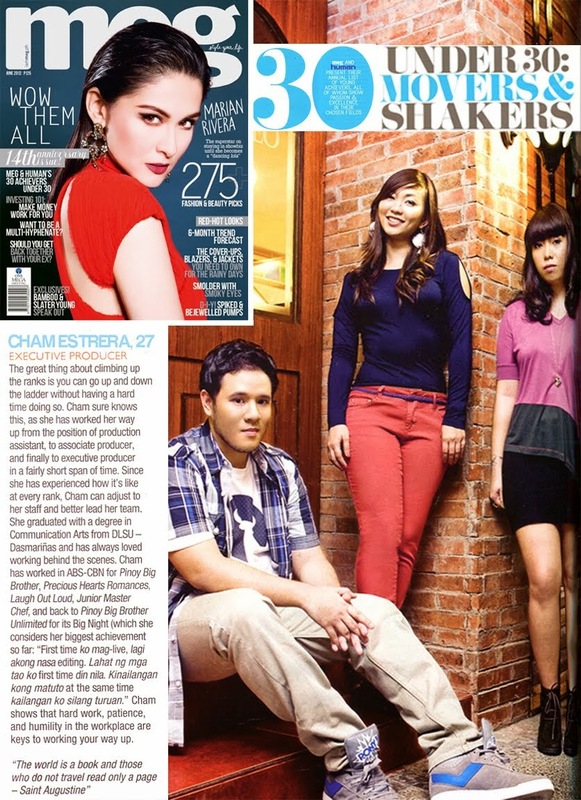 It is the Jollibee/McDonalds in Naga with the diner-inspired setup. We are starving at that time so we ordered a lot! We booked a family container room at Villa Del Rey which is a few walks away from CWC. ROOM RATES ARE EXCLUSIVE OF BREAKFAST, MEALS AND ACTIVITIES. Transactions for food activities and rooms are done and paid separately in each respective counter. Free roundtrip transfer from Naga airport or Naga Bus terminal. Free shuttle within the complex. 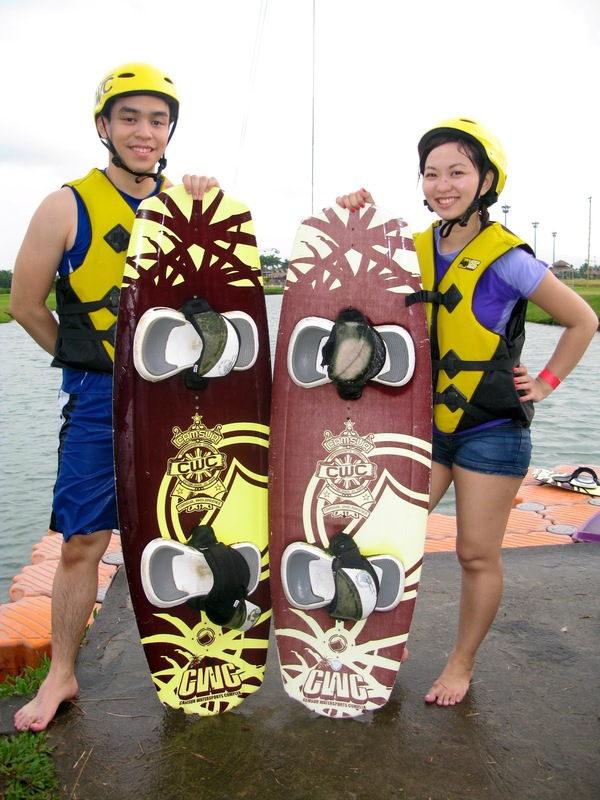 CamSur Watersports Complex is a popular venue for wake boarders (beginner riders to professional wake boarders) around the world. There is also Lago del Rey where one can use the aqua park, rent a boat, kayak or jet ski with corresponding fee. We rented a helmet & vest for P165 + P500 deposit (refundable) each for one hour. Plus they will ask you to sign a release of liability agreement indicating that the undersigned will be liable for the damages incurred to rental equipment. I managed not fall for one whole round! :) Exhausted but fulfilled, it was definitely one for the books! By the way, expect to have sore body the next few days. For dinner we went to Naga town to eat at a local restaurant, Gee Wan then had a delicious halo-halo treat at DJC.